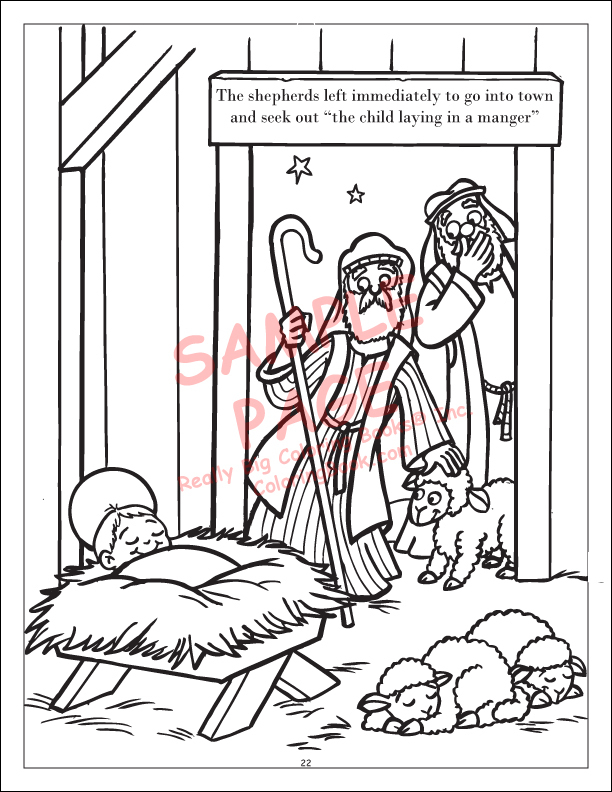 The Real Story of Christmas info for kids that is colossal fun! 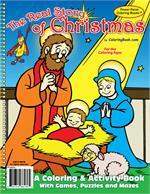 This book is a "must have" for children and parents to learn more about how Jesus was born. 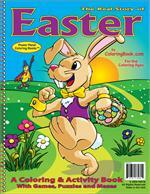 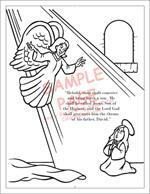 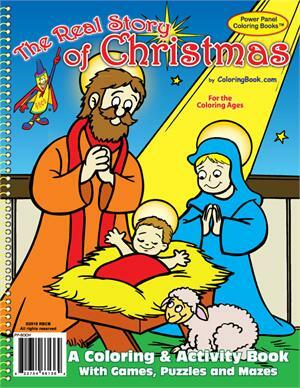 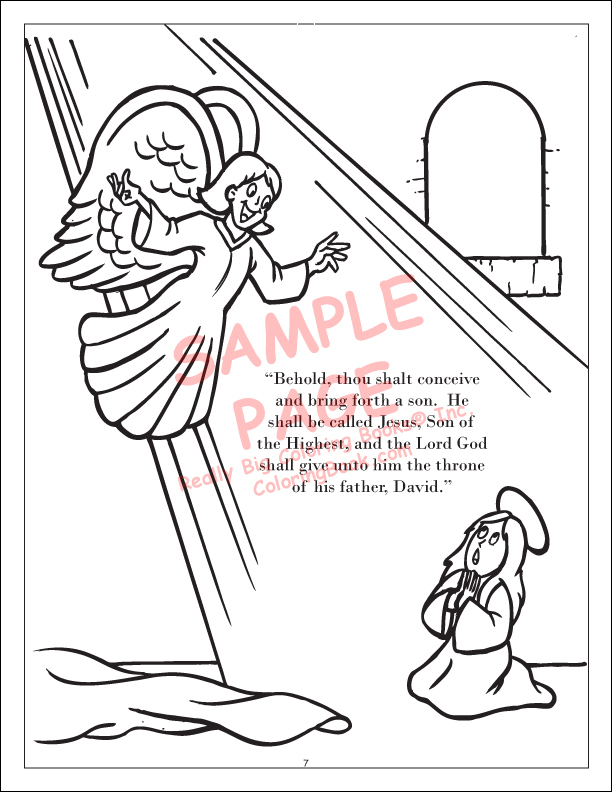 (24 pages) The Real Story of Christmas is a colorful fun panoramic coloring books that are wider than they are tall. 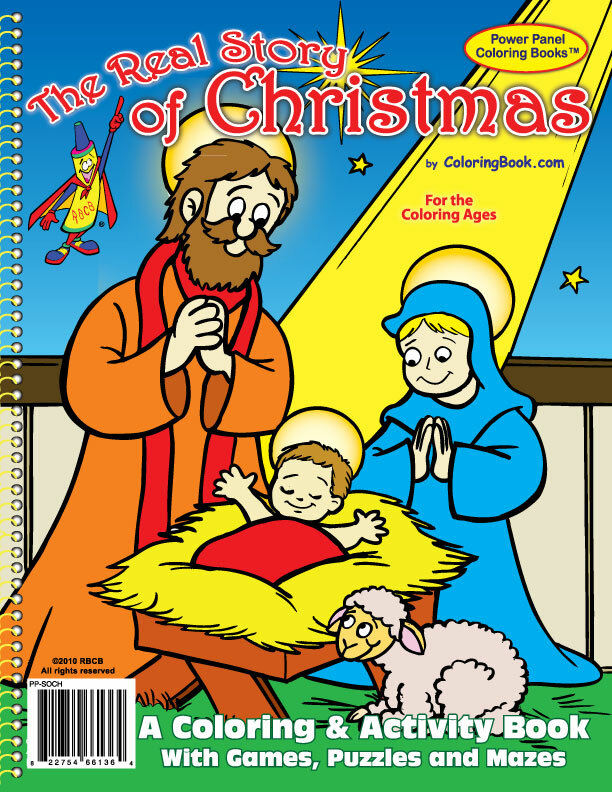 LapTop Coloring Books open like a laptop computer, easily fit on a child's lap with over 50 hours of coloring.